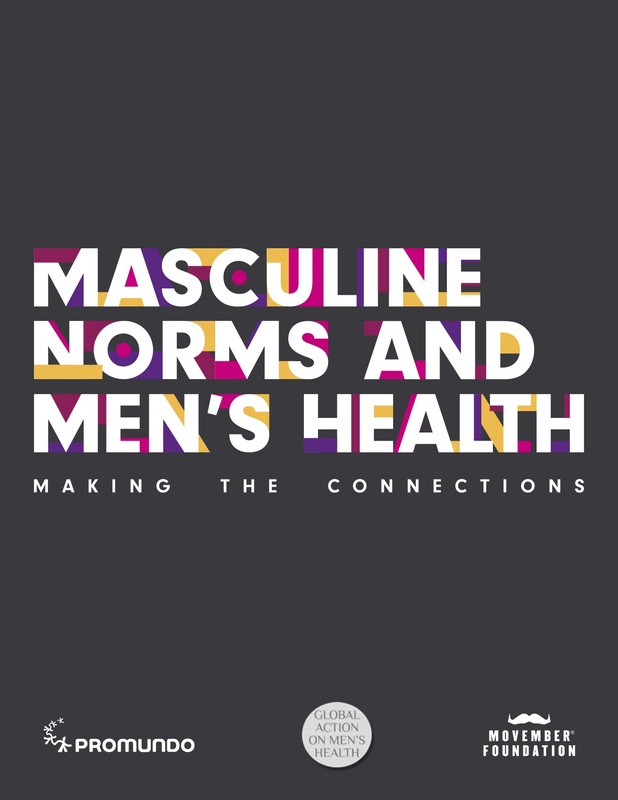 This report highlights the importance of engaging adolescent boys and young men in sexual and reproductive health and rights and in gender equality. 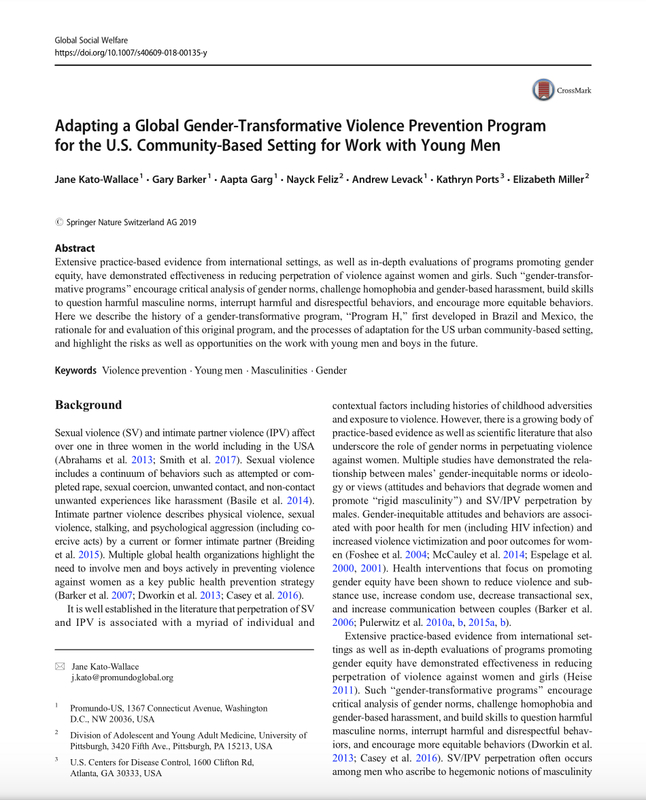 It reviews current research on boys’ and young men’s specific risks and realities – and the implications for women and girls – in relation to their general health status, violence, sexuality and sexual and reproductive health, media violence, sexual exploitation, and other vulnerabilities. 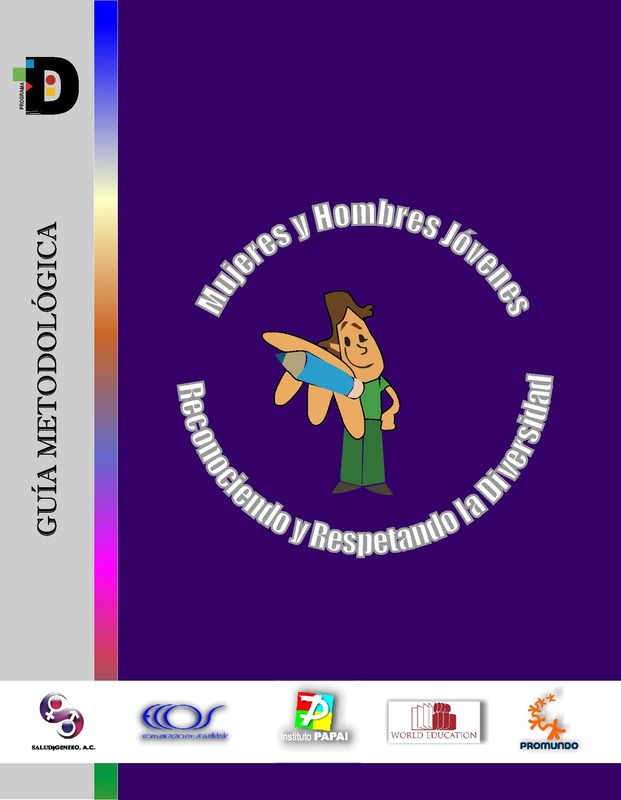 The report reviews concrete ways to work with adolescent boys and young men on sexual and reproductive health services, comprehensive sexuality education, fatherhood and caregiving, and the elimination of violence against women and girls.